Join in the music, energy and flair of the spectacularly choreographed flag-throwing team of Sbandieratori Di Sansepolcro. 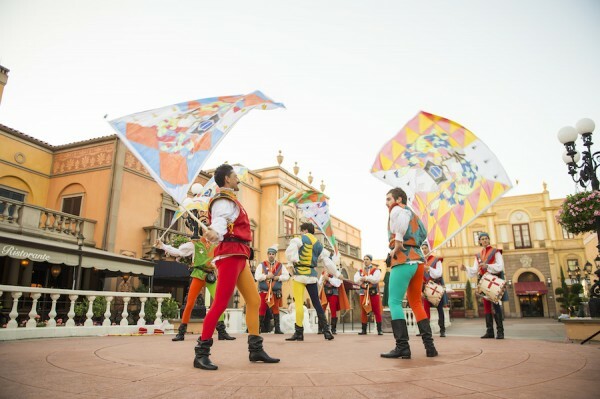 Featuring hand-painted flags, magnificent period costumes and live music, the Sbandieratori bring to dynamic life a rich, 500-year Italian tradition that’s not to be missed. 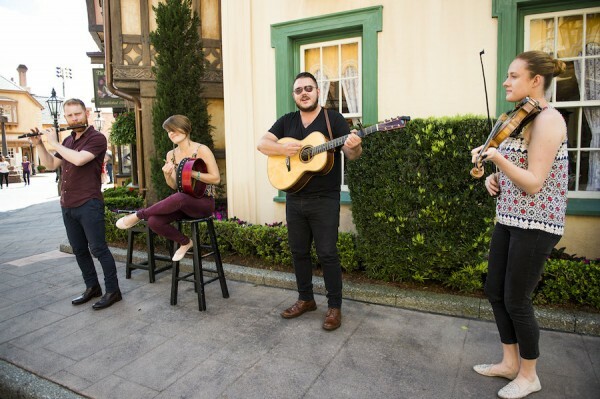 Strolling the quaint streets of the United Kingdom pavilion, you can enjoy a delightful, acoustic performance by Paul McKenna Band, a traditional four-piece group from Glasgow, Scotland, whose contemporary approach to songs never strays too far from their Scottish, folk music roots. 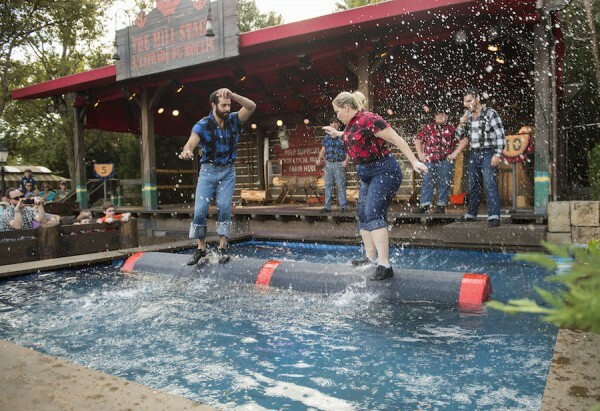 On the Mill Stage, the Canadian Lumberjacks demonstrate their professional skills in a safe and friendly competition, a time-honored tradition from Canada’s great timber and logging areas, featuring axe throwing, chopping, log rolling and more. 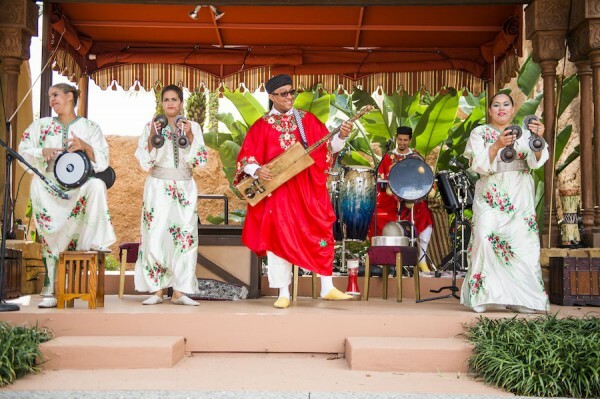 B’net Al Houwariyate, a multi-generational Berber music and dance troupe from Marrakesh, takes to the Medina stage of the Morocco pavilion for a lively and interactive performance, illuminating the stories and experiences of women in Morocco. 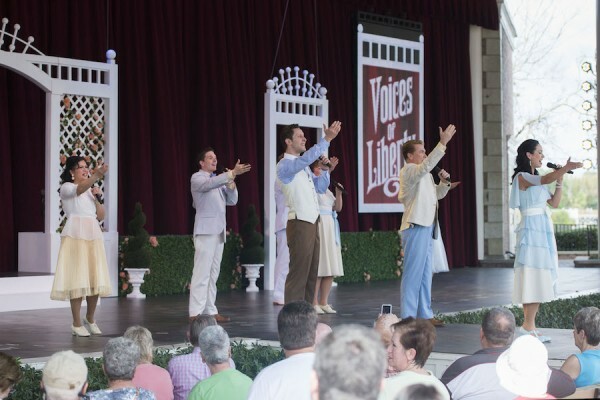 Voices of Liberty has a fresh new look and sound for their appearances on the outdoor stage at America Gardens Theatre. Two days each week, this remarkable 8-part a cappella group is bringing their talents to even more guests, performing fresh arrangements of popular American songs, both classic and contemporary. Voices of Liberty will continue their traditional performances in the rotunda of The American Adventure pavilion Wednesday through Sunday each week. If you aren’t familiar with the Voices of Liberty, they are an incredibly talented a cappella group. Here’s a video to give you a sneak peek of one of their recently added songs. What about you? Have you seen any of these new acts? I wish I’d gotten a chance to see the Italy flag-throwing team. It looks like quite the spectacular show, and a great use of that huge courtyard area.